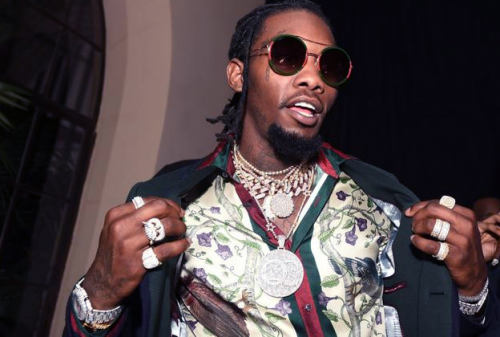 After failing to deliver his debut album on December 14th, Offset has finally shared a new release date for the highly anticipated project. It will hit stores on February 22nd and will come with a documentary. The Migos rapper has officially announced today that his solo debut album will arrive in stores on December 14th. The project is yet untitled. More details on the album will most likely be revealed soon.